Hi everyone!! It has been way too long since I last posted!! Time goes by way too quickly and My kids are going to start school again on August 4th....where did the summer go?? 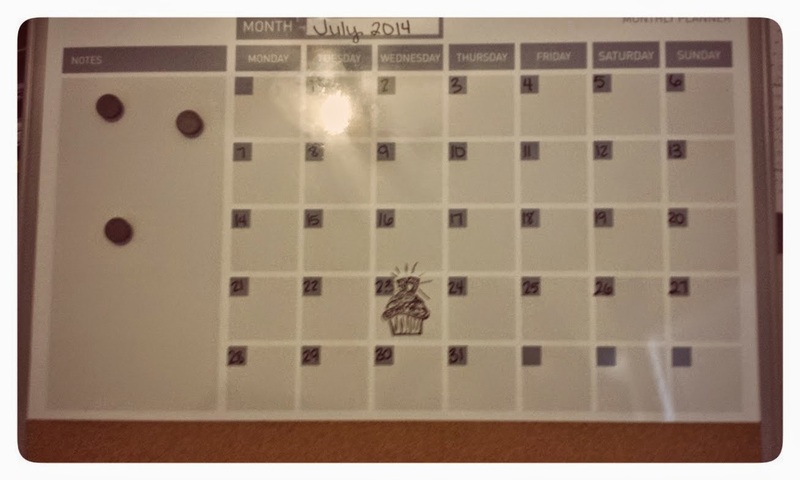 I recently got to try out a new calendar (I know.. I have so many of them hanging up in my office already... haha), but I gave this one to my daughter. I figured it is the perfect combination of cork board and white board for her to get organized for the upcoming school year.. it even has magnets!! 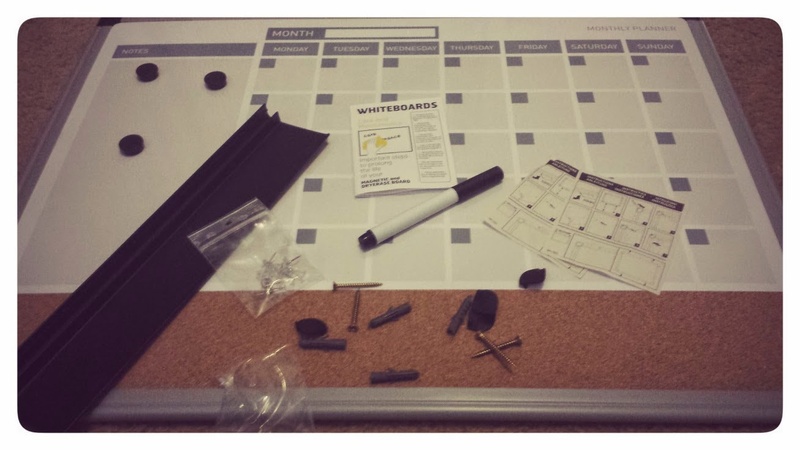 The magnets can hold up about 2 sheets of paper at a time, which is probably more than anyone would need.. After opening everything up and reading how simple it is to attach the tray, I figured I would go ahead and add the tray before hanging it up. I hope you all have a very nice weekend!! 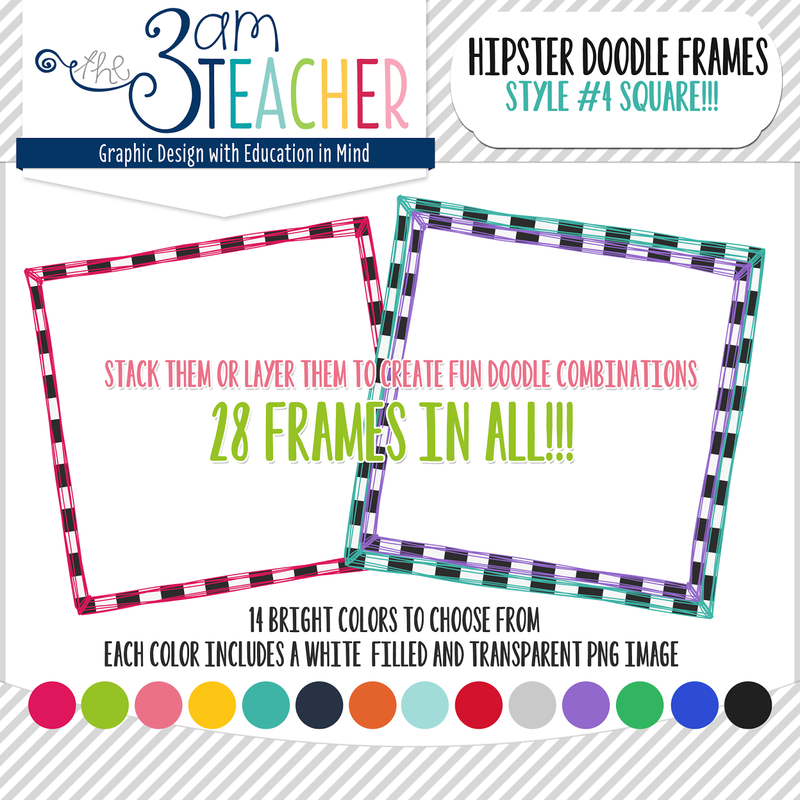 I promise, I have some more posts in store for you.... in the meantime, feel free to visit my shop and check out my NEWEST doodle frame sets that I have marked down and grab this month's freebie!! 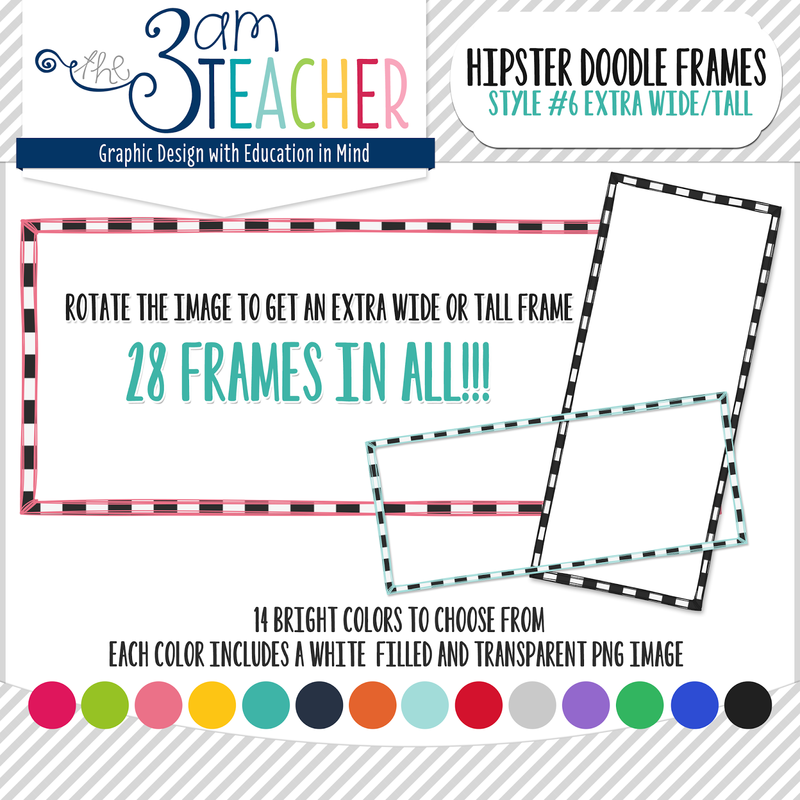 I think you all might really like the gift I have uploaded for you this month.. super dainty... haha I created and have been using these doodle frames in my Hello Planner and I just love them!! A Gift for YOU!! 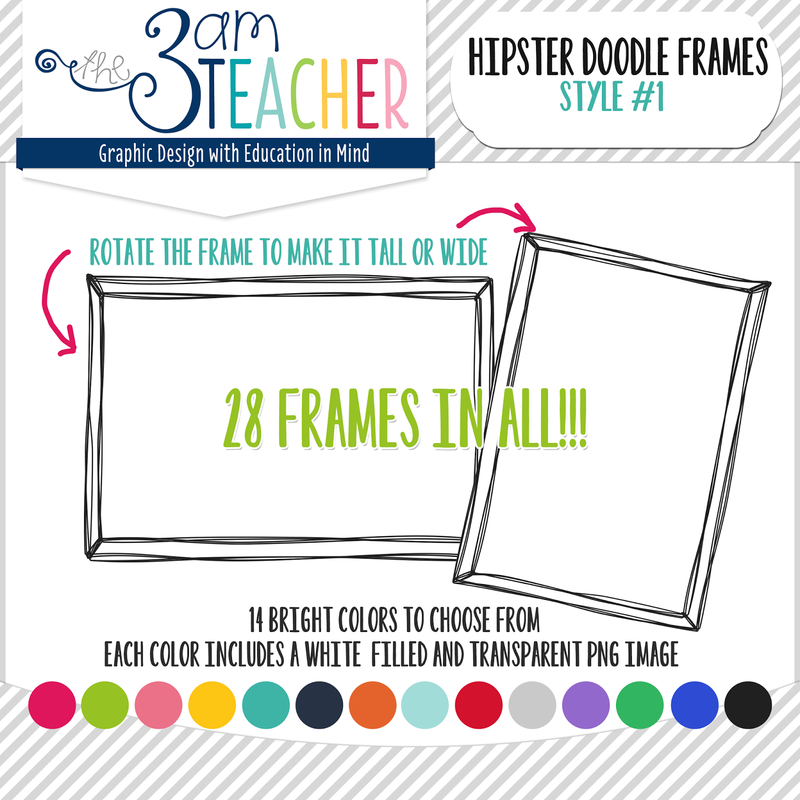 Please make sure to leave feedback at my TPT shop if you like your gift... Your kind words are always motivating and helpful!! Grab this set for FREE from my Website!! As always... thank you so much for your continued support and for using my graphics in your amazing resources and crafts!!! I feel honored to be in so many of your classrooms and your homes... through my heart ART. I would message you privately, but not sure how. How much does a custom design blog typically cost? 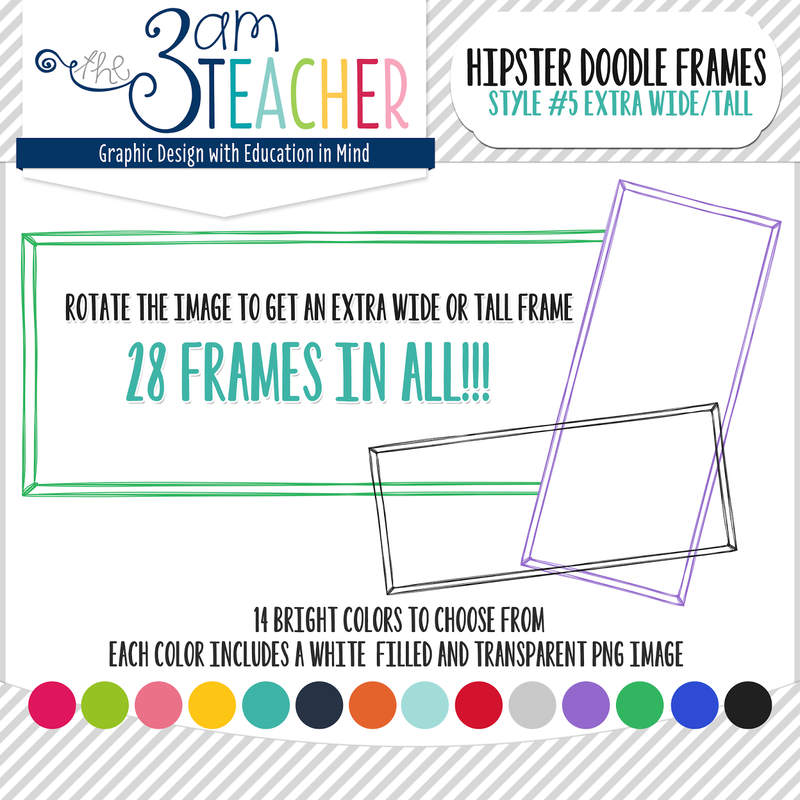 My email is 3amteacher@gmail.com, but I have all of the information for custom blog designs on my website. Feel free to ask me any questions and I will be more than happy to help... 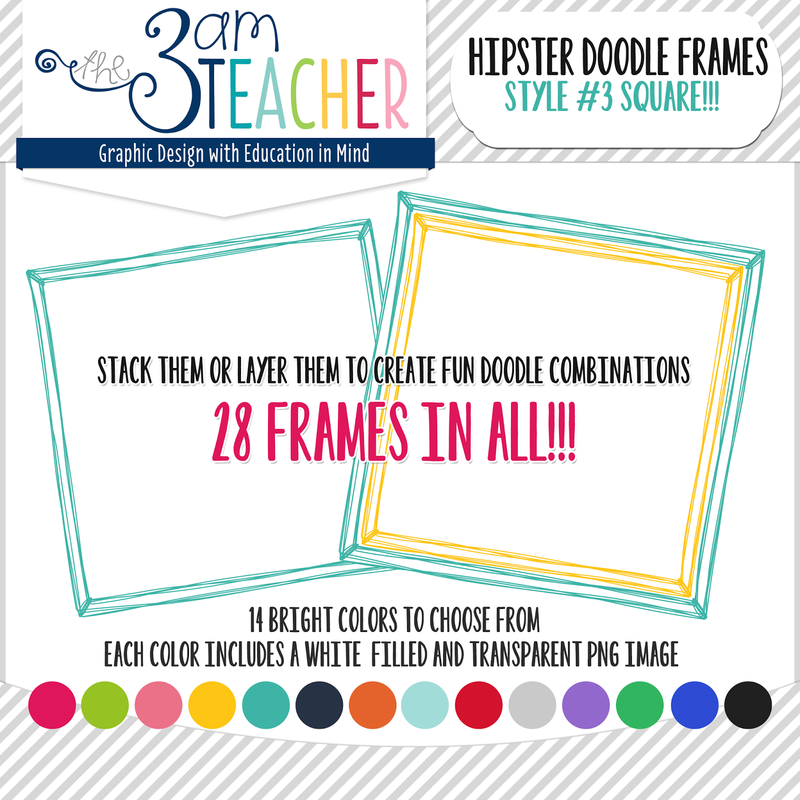 I hope you also grabbed the free set of doodle frames above.. This is cool! I love dry-erase calendars. I'm not left-handed but hate when items from my dry-erase calendar disappear under my palm when I'm writing. I combat that issue with Staedtler Lumocolor Correctable pens. They are dry erase but you have to *really* rub at the ink with the felt-tip eraser at the pen's end in order to erase it. For larger erasing tasks (like resetting the entire calender for the month), I mist a couple of squirts of water onto a rag and wipe it up in no time! I bought mine on Amazon. The point is really fine, too, so you can get a lot in those tiny calendar boxes!